DISNEY IS ACTUALLY REMAKING EVERYTHING. INCLUDING THE LITTLE MERMAID. ARIEL IS BACK. AND THIS TIME SHE’S LIVE ACTION. AND BLONDE. JUST ACCEPT IT. I know. Another week. Another Disney remake is being talked about. 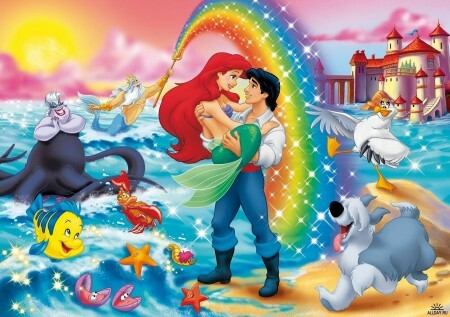 A quick Google search will show you that none other than THE LITTLE MERMAID is now ‘out there’ being developed. Why is it already attracting controversy? Well..brace yourselves, boys and girls..because – SHOCK HORROR – the eponymous Princess is being played by a BLONDE! I know, right? Since WHEN did casting a BLONDE actor in a part previously modeled with another hair color EVER work? Let’s just be calm! Remember that animation and film are differing media. 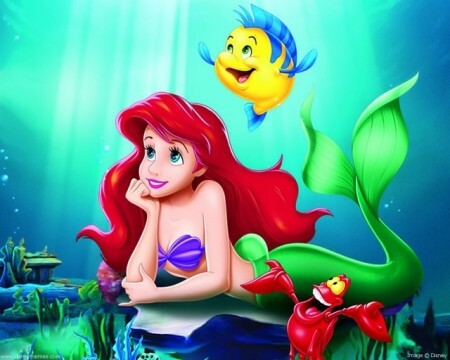 But, so long as the story / plot / motifs remain the same and the transition from cartoon to proper film is natural, beautiful and clever..well frankly, if they have the mermaid played as a bald bloke called Bernard it should not matter too much. Fear not, kids. They are NOT doing that. What we DO know so far (I have a source..it’s called..Google..no seriously..i do in fact have a source..take that, trolls!) is that CHLOE GRACE MORETZ is playing ARIEL (aka..you got it..the LITTLE MERMAID). We also know that RICHARD CURTIS is on screenplay duties. Curtis’ usual Producing partners are also involved: TIM BEVAN and ERIC FELLNER. 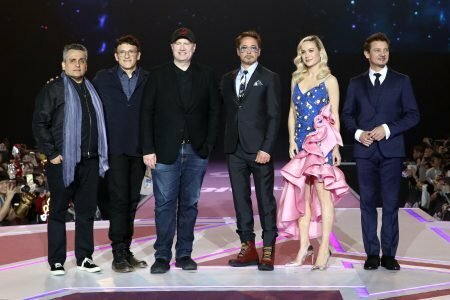 What we DON’T know, however, at least not YET is who will DIRECT this and which special performers will pad out the rest of the cast. So, let’s make some suggestions / educated guesses in one, shall we? Yes, let’s. You don’t get a say in this anymore than you can change the colour of the Mermaid’s hair or the spelling of ‘colour’ from the UK to US version (‘color’). Would it be too much to hope for RICHARD CURTIS himself as Director? Yes, we know. He swore off Directing ever again. But that’s ages ago now. Disney could have already remade three cartoons in the time he has had off. Or remade three Richard Curtis films as cartoons. Either way the message is clear. Stop slacking off, Richard. What have you done in between times? Other than helping to fight poverty, worldwide? And campaigning tirelessly to help the disadvantaged? 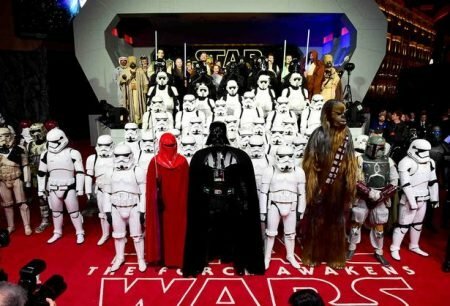 And still masterminding Comic Relief with the amazing EMMA FREUD and team as a fundraising outfit? Oh and continuing to write funny, lively and lovely family treats (last Christmas’ ESIO TROT, adapted from the ROALD DAHL story). Yeah, ok. But even so. You can SOOOO Direct this. Go on. You can ‘do’ sea stuff (BOAT THAT ROCKED). You know how fairytales work in film (ABOUT TIME is quite a surreal film: looks, feels, moves like a fairy tale). Scared of the action choreography? They HAVE people for that. 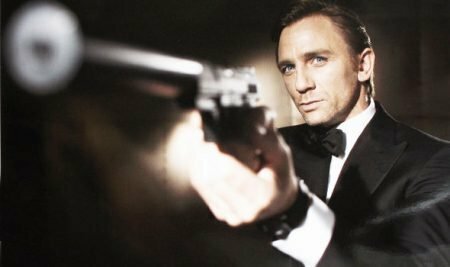 Cf: SAM MENDES taking on JAMES BOND (Him again. Sorry). RICHARD CURTIS: DIRECT LITTLE MERMAID. (Sorry: can’t ‘do’ subtle). Now IF Mr. Curtis genuinely cannot take on directorial duties? There are other people. JOEL SCHUMACHER is an absolute darling. He has done musicals (PHANTOM OF THE OPERA) and can handle big pantomime FUN (BATMAN FOREVER / LOST BOYS). Also a dab hand at production designs, costume and casting. So it would LOOK great AND do well at the Box Office. Failing Joel? MARC FORSTER. Did you know that he once made a JAMES BOND film (sorry. 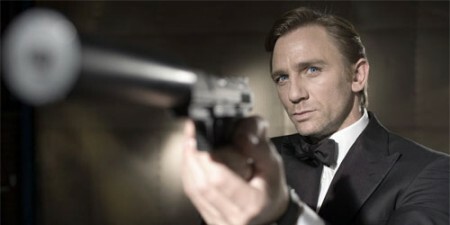 I will stop the whole Bond thing. Next year. Yep. well 2017, latest). Also ‘gets’ the fairy tale aesthetic / idiom (FINDING NEVERLAND) and can ‘do’ big, lavish, visual spectaculars (WORLD WAR Z). No Marc? Try ROBERT ZEMECKIS. Can ‘do’ high seas set pieces (CASTAWAY). ‘Gets’ family adventure films (BACK TO THE FUTURE) and can seamlessly blend live action sensibilities to cartoon heritages (WHO FRAMED ROGER RABBIT?). Whoever is chosen to direct the film..it’s going to be BIG. As in BIG. FRIENDLY. GIANT. An ‘event’ picture. I know! Yes..calling STEVEN SPIELBERG! He made WAR HORSE from a Curtis’ penned screenplay. And he needs at least one more warm up before giving us the fifth INDIANA JONES we all know he’s capable of making (ie: scary, fun, epic, adventure like RAIDERS OF THE LOST ARK). Plus, he just did BFG (BIG. FRIENDLY. GIANT. See what I did there? Roald Dahl again, too. Interesting..) so could direct LITTLE MERMAID as a kind of ‘two for one’ BOGOF offer? In any event, CASTING will be critical. The original voice performances in the animated version were all top notch. Matching that standard? In live action? Good luck! But it IS do-able. Might I offer some gratuitous advice? Literally, as in, gratis, as in you don’t have to pay me, Mr. Disney (well you could make me the young Han Solo: since you now own STAR WARS as well; fair trade). Here’s my audition, Walt. Go on. Giz a job, yeah? Ok. Ok. Back to reality. I know. Sorry. Blame Disney and the whole fairy tale thing. The obvious parts in THE LITTLE MERMAID have obvious counterpart performers and in line with the Disney ethos and indeed the Richard Curtis ‘feel’ from his ensembles like LOVE ACTUALLY. 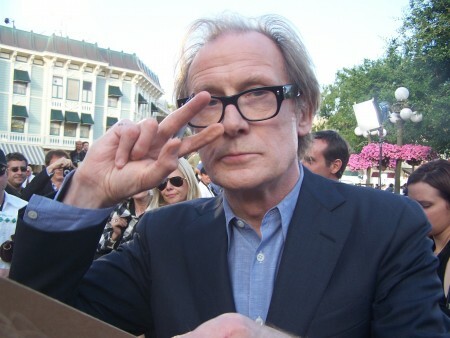 I would therefore put money on BILL NIGHY turning up. Possibly as TRITON? He’s done the whole half animated /CGI/ deep sea creature thing before as DAVY JONES in PIRATES OF THE CARIBBEAN. He’s played nice avuncular Uncle /Dad figures too so the Disney demographic box is ticked. Plus he’s funny. All the Mums love him. And he can sing like a Rolling Stone. The lady baddie parts now tend to be filled by some beautiful, star name who is unveiled as a big surprise announcement and initially unrecognizable and yet still inescapably ‘them’. IE cast a beauty, even and force them to ‘play’ an ugly villain type? Or just get someone that somehow seems BORN to play THAT part for some reason. Think ANGELINA JOLIE in MALEFICENT. In this case, we need an URSULA. She’s got to be big and bad in her presence. A physicality must come with the role. But also a kind of majesty and mischief. Once again, a singing voice probably helpful? So I’m thinking any of the following candidates: CATHERINE ZETA JONES. QUEEN LATIFAH. JENNIFER LOPEZ (J-LO; Do not confuse with J-LAW / JENNIFER LAWRENCE..though she too could probably pull this off and we love her, too!). MICHELLE PFEIFFER? SHARON STONE? SANDRA BULLOCK? MADONNA? MERYL STREEP? KATHY BATES? ANNETTE BENING? CARRIE FISHER? They could all ‘pull it off’. So to speak. A necessary icing on the cake / casting insurance policy is the surprise big name cameo / comedic relief / small yet significant to plot sort of role. Once again, it is a VERY Curtis friendly trope. Think ALEC BALDWIN in NOTTING HILL. Pretty much everyone in LOVE ACTUALLY. ####### ########## (spoiler..shhh) in ABOUT TIME. And so on. So, let’s keep up that tradition and fuse it to Dinsey’s endless money pot yet need for return on investment? How about JIM CARREY as SCUTTLE? Heck, his malleable features would shave a hefty wad off the total budget without the use of special effects. Just watch THE MASK and THE GRINCH for reference. Whatever the fate of this film in its choices of cast, director and hair colors for its stars, I am sure THE LITTLE MERMAID will be a huge hit and great fun on its release in the not too distant cinematic future. And MOVIE VIRAL will keep you posted all the way!